Featuring first-class accommodations, world-class amenities and true Southern hospitality, Litchfield Beach & Golf Resort offers the comfort, facilities and people power to host a variety of events - from family reunions and weddings to business meetings and golf outings. Best of all, you pick the dates and your preferences and let us handle all the details. Our professional staff of event planners can deliver the ideal event so you and your party can focus on making memories. 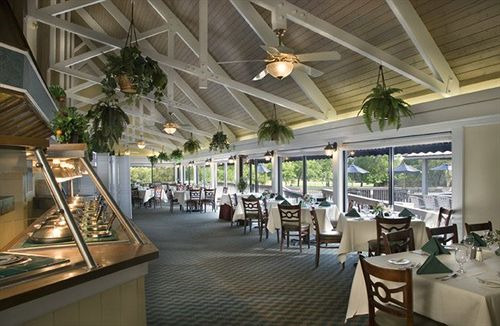 * Business Meetings: Add some serious pleasure to your business function at Litchfield Beach & Golf Resort. Choose from a variety of board rooms, which are outfitted with all the modern facilities while maintaining the historic character of the property. Once the meeting is adjourned, shift into full off-duty mode with a round of golf, a dip in the pool or a round of drinks at Webster's. * Family Reunions: Trying to get relatives together in one place at the same time can be a real challenge, but no one in your family will want to miss out on a gathering at Litchfield Beach & Golf Resort. 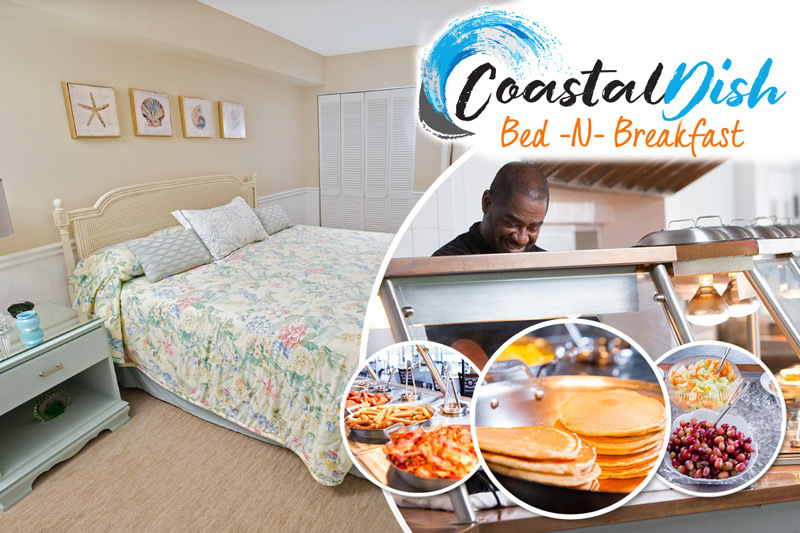 Offering a broad selection of accommodations and amenities, there's never a dull moment ... unless you consider a relaxing day at the beach to be dull. Guests can also entertain themselves with a round of golf, swimming, tennis, biking and exploring the surrounding area. * Golf Outings: Featuring three nine-hole layouts at the adjoining Litchfield Country Club and surrounded by a dozen award-winning courses, Litchfield Beach & Golf Resort is the place to stay and play for a golf getaway. Whether you are coming as a foursome or more, your group can enjoy some of the top courses in the Carolinas and our luxury golf villas. Book a package through our staff to save money on green fees and accommodations. * Weddings: Although Litchfield Beach & Golf Resort does not offer beach weddings, our beach access is available for guests who choose to do so. Litchfield Beach is also a popular gathering spot for wedding parties, particularly those held at the nearby Brookgreen Gardens. Hold your rehearsal dinner, wedding reception or morning-after brunch at one of our private ballrooms or outdoor courtyards, with catering by Webster’s professional staff. There are other special occasions you may celebrate, such as anniversaries, birthdays, graduation celebrations, etc., and Litchfield Beach & Golf Resort always goes the extra mile to make sure they go off without a hitch. To plan your big event with us, contact us directly or simply fill out the following form at https://www.litchfieldbeach.com/pages/meetingrequest/ We lo.ok forward to serving you and hosting your special affair.